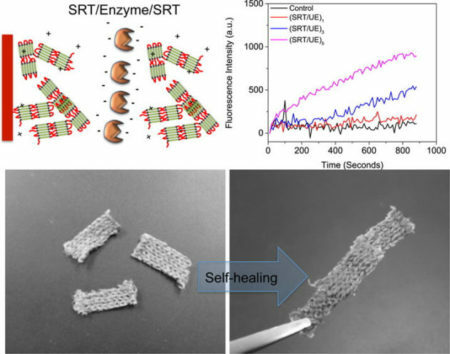 You may someday mend a torn garment by smoothing the edges of the tear together with a little water, thanks to a new self-healing coating derived from squid proteins. The coating is composed of layers of molecules with different charges, which engage in an ion realignment process in the presence of water, healing larger tears and leaving the fabric as strong as it was before it was damaged. 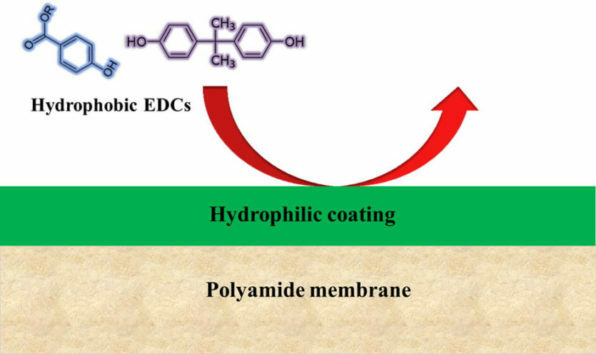 The coating process can also incorporate enzymes into clothing, which could help protect workers from exposure to certain toxic chemicals, such as pesticides. Read the research in ACS Applied Materials & Interfaces. Bubbles of CO2 are capable of quickly extracting semivolatile compounds at room temperature, according to new research. The process, dubbed “fizzy extraction,” was developed after examining the way carbonation enhances the aroma of a soda. The technique uses less energy than other methods and provides fewer opportunities for sample analysis interference, which could make it useful for testing in the food and beverage sectors, as well as environmental analysis. Researchers have developed an animal model for the psychiatric effects of traumatic brain injuries. A study on rats found that some were more susceptible to the chronic effects of traumatic brain injuries. When rats from the “chronically impaired” group were given a dose of amphetamines four weeks after their injury, it was found to improve accuracy and impulse control in a battery of tests, though the same treatment had negative effects on rats in less susceptible groups. A new catalyst offers researchers an elegant way to assemble polymers from alternating building blocks. The organometallic catalyst builds an ordered polymer of alternating, almost identical norbornenes, using a ring-opening metathesis polymerization process. While the new process still has room for optimization, researchers say it could be capable of producing polymers with unusually precise structures, which could be useful in microelectronics. Reclaimed wastewater can provide relief to communities facing drought, but the need to remove organic pollutants such as endocrine disruptors poses a challenge. A hydrophilic coating for common filtration membranes could offer a potential solution, researchers say. 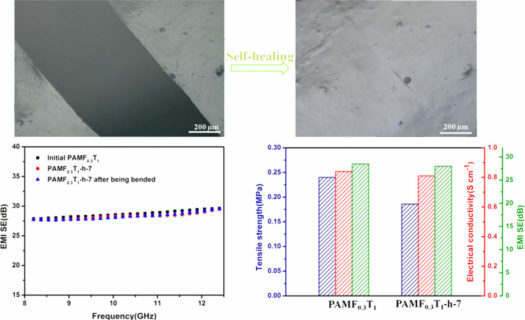 In tests, a coating of polydopamine on a commercially-available polyamide-based nanofiltration membrane blocked 60%-70% of three paraben compounds, and 99% of bisphenol A, compared with 35%-50% and 96% reductions, respectively, via an untreated membrane.